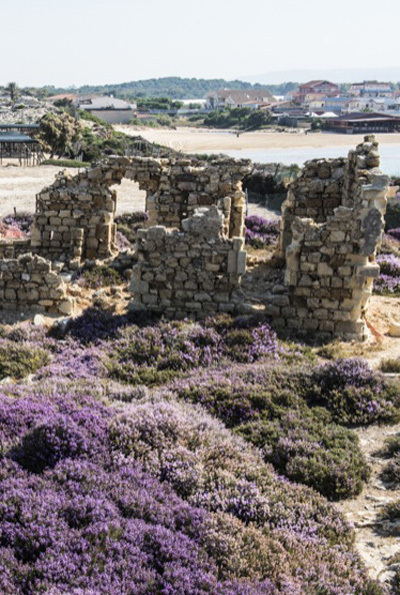 Southern Sicilian territory offers an unmatched balance between sea and countryside, nature and history, gastronomy and traditions. Local people will host you with courtesy and the unique famous hospitality of the South. It will render your holiday peacefully pleasant. Rocca dei Tramonti campground stands in Punta Braccetto beach, that was chosen as one of most suggestive Italian beach by Legambiente and Touring Club Italiano and it was inserted in “Blue Guide” 2015. 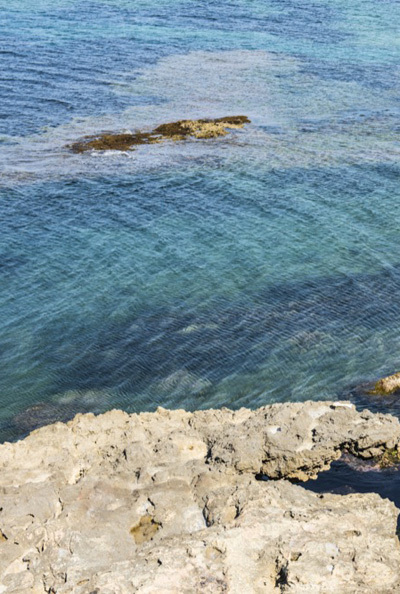 Southern Sicilian coasts are characterized by very long thin sand beach, that are alternated with sea-cliffs. Marina di Ragusa, Sampieri, Marina di Modica e Pozzallo overlook the shore-line. The wealth of the sea bottom, our crystal clear water and the uncontaminated natural reserve will fascinate you. Greeks, Romans and Arabic influences coexist with precious Val di Noto Baroque. It is recognised by Unesco as Humanity Heritage and it is really easy to reach from Rocca dei Tramonti.